All sections have drill downs by State: China, USA, Australia+New Zealand. 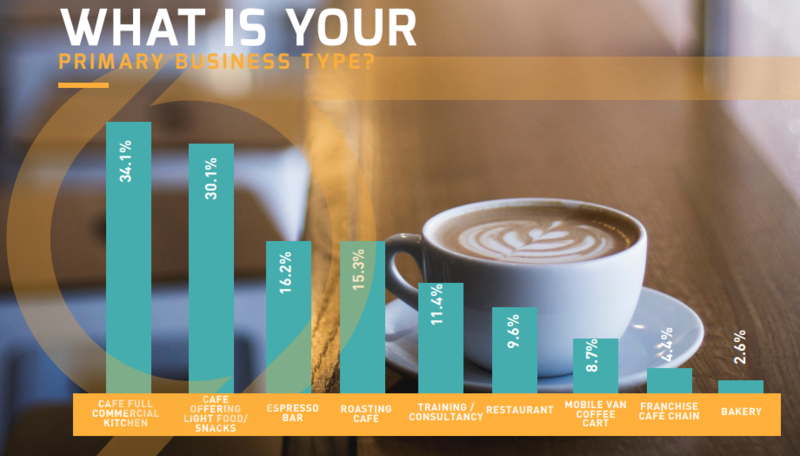 The ultimate Café Industry OOH coffee market survey assists marketing and brand managers, sales managers and their sales staff to better understand the important growth factors that shape the café markets. Summary OOH Coffee Industry Report: The top line summary report provides a brief overview into the Coffee Market OOH via the detailed survey results. Including an overall general industry understanding and information on service & supply perceptions to enable your business to best understand the local café market. Comprehensive OOH Coffee Industry Report: The Comprehensive report encompasses overall insights from all the sections of the surveys. This detailed report presents the OOH Coffee Industry and covers many key insights, café trends and support material for your business to include into your planning and brand development. In consultation with a café owners panel, the inaugural survey was developed for the first time in September 2010, as an idea to improve Café Industry service satisfaction. The survey was developed to address real issues in the café market. In the first year we received over 665 completed surveys, representing over 900 individual cafés. This enabled to collect valuable industry statistics, information and café supplier performance measurements. 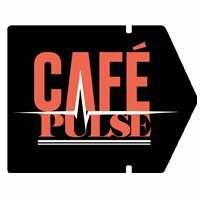 Now, the survey has a wealth of statistical data capture and leads the Café Industry as the trusted source of Café trends. A panel survey is a market research method, qualitative or quantitative, used to measure a target’s behaviour. 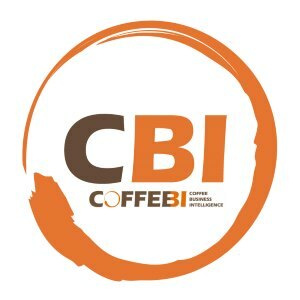 Using a B2B coffee panel survey, data are collected by conducting online interviews.